← When is a Car Totaled? When it comes time to sell your junk car, you need to know the proper steps to take to ensure you get the best deal. Continue below to learn the 4 primary steps for making the most profit from your junk vehicle in Indianapolis, Indiana. Want to Sell a Junk Car in Indy? ❶ Be sure you are selling your vehicle directly to a scrap yard. This will eliminate the “middleman” and get you the most profit! Cash for cars Indianapolis .com is owned and operated by Zore’s Inc. Zore’s Inc. is one of Indiana’s oldest scrap yards in Indianapolis. With our knowledge and expertise in buying junk cars, you will be sure to get the most money out of your vehicle. ❷ Ask if someone is a licensed dealer. Keep a lookout for the guy with a truck and a trailer. There are a lot of guys out there who are not licensed and do not follow proper procedure for purchasing junk cars. This only means trouble for you! If your vehicle is not disposed of properly, or ends up in the wrong hands, you could be held responsible! If your car is not properly handled by a registered dealer and it gets impounded or abandoned, you will get a certified letter from a tow yard. 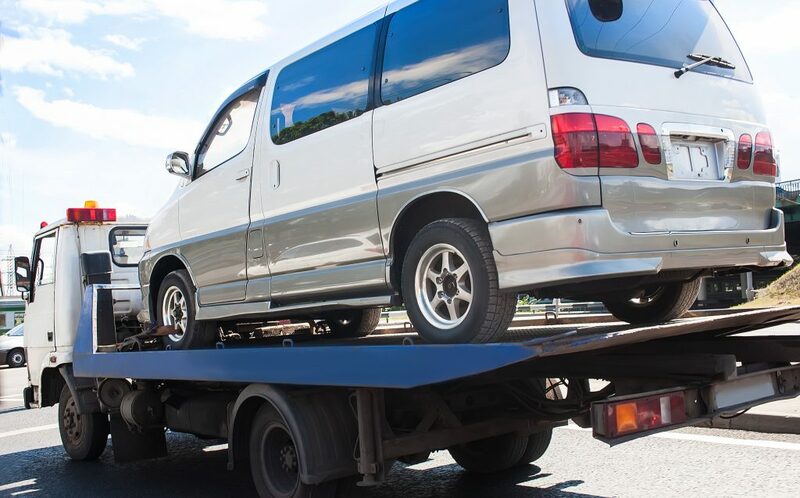 It will explain that it is your responsibility to satisfy the tow bill against this vehicle; otherwise, the State of Indiana may take action against you. You are the last registered owner of this vehicle and unless the State of Indiana is notified otherwise, you are responsible for your vehicle whether it is in your possession or not! ❸ Don’t fall victim to the “pricing game”. Many guys will give you a great price over the phone. Then when they arrive they will give you a handful of reasons why the vehicle isn’t what they thought it was, and offer you much less than the initial quote. When you call them over the phone, always ask them if the quote is a guarantee, and make them honor it when they arrive. Also, be sure that there isn’t a hidden charge for hauling the vehicle away. ❹ Ask for a physical address and verify that they have an actual processing facility. If not, they are a middleman or a broker, and chances are they will profit hundreds of dollars that could be yours. Ultimately, just be sure you are dealing with an established business to ensure your safety and guarantee all the profit goes to YOU! This entry was posted in Junk Cars and tagged how to sell a junk car, Indianapolis Cash for Cars, junk car selling services, sell a junk car in Indianapolis. Bookmark the permalink.